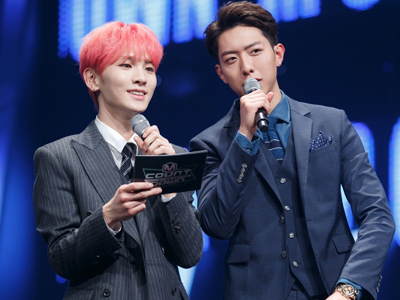 Lee Jung-shin is known as one of Korea’s famous K-pop singers as a member from the band CNBLUE. 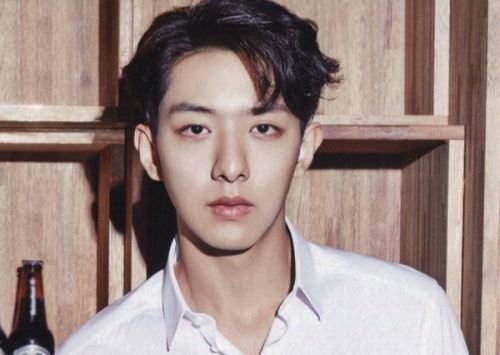 In September 2009, Lee Jung Shin joined CN BLUE to replace Kwon Kwang-jin who was the previous bassist that left the band not much longer after debuting. 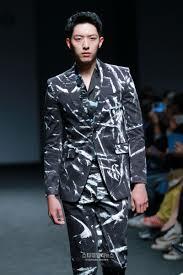 During his career, he became a multi-talented artist by becoming a rapper, actor, and also a backup vocalist of CNBLUE. In his early life, he had lived in Ilsan with his parents and older brother. Lee Jung-shin finished his education from Jung Bal High School and after graduating, entered in Kyung Hee Cyber University. Now let’s take a look at this hotty-star’s profile! Yonghwa said that Jungshin likes a girl with pretty smile, beautiful hair, feminist style, and pretty eyes. According to that, netizens thought that Park Bo-young must be his ideal type. Do you think so? While hosting the Mnet Music Award, he also promoted his new drama, Cinderella and Four Knights.